Welcome to 415 Talbott Drive! 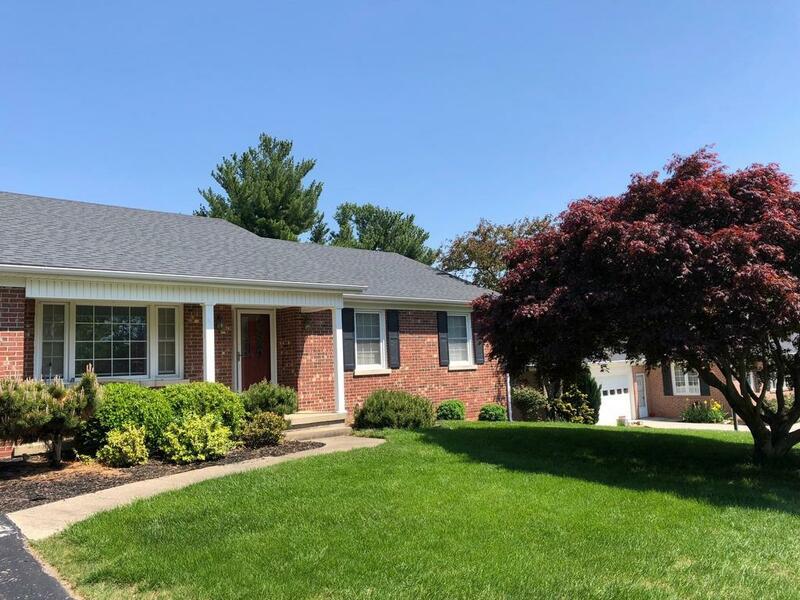 This home featuring 5 bedrooms, 3 full baths, 1/3 acre lot, and finished 3340 SF is a WIN: Beautiful hardwood floors, Master Suite (1st floor) with stunning, tiled Master Bath (2013 addition), 1st floor laundry, bright dining areas, X-large kitchen (cabinets/counters space) with all appliances, wood-burning fireplace and native stone hearth, spacious deck with pergola great for outdoor entertaining, finished walkout basement (1288 SF) with 2 bedrooms and a full bath (perfect for home theatre and recreation, crafts, storage or whatever). So many extras: two-car attached garage, plentiful basement storage, front porch, big backyard, many rooms with new paint. A wonderful home in a friendly neighborhood, it's located minutes from schools ranging from elementary to higher learning, fitness center, Centennial Park, and more. Welcome home!